Need a guide book to the city of Montreal, Quebec, then look no further! Whether you want to vist Canada and need to know the top destination in Montreal, or plan to study in Canada in the future, our Montreal guidebook can help! The island city of Montreal is the 2nd largest city in Canada, and has been rated as one of the most liveable cities in the world and is also known to be one of the happiest places in the world to live in. 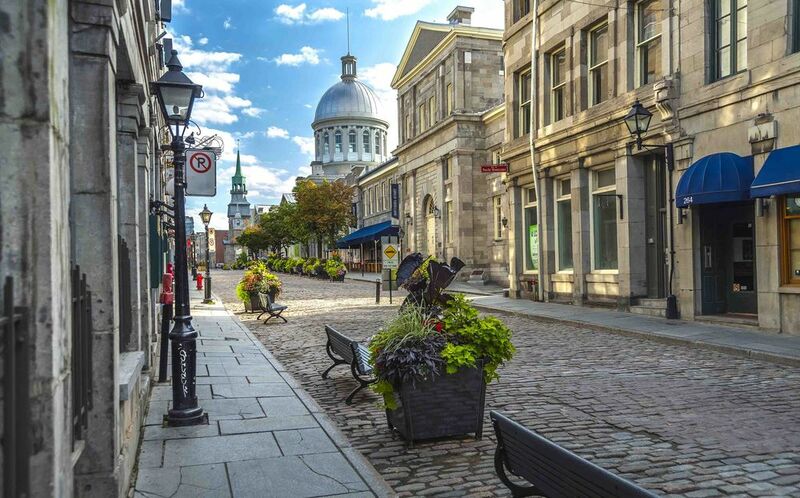 Montreal is also a hotspot for culture and is known as the “Design Capital” of Canada, showcasing many world-renowned art galleries, museums and stunning old french style architecture. Welcome to Montreal, Quebec, one of Canada’s most celebrated cities. From Montreal’s community, healthcare, demographics and more. Learn why people love Montreal, Quebec! READ MORE HERE! How much do you really know about Montreal, Quebec? Discover 10 fun facts about Montreal that we bet you didn’t know. READ MORE HERE! How much can you expect to spend in Montreal, Quebec when you live in Canada? We want to help you find the answers. From the average rent prices in Montreal, to groceries costs. READ MORE HERE! Do you want to study in Canada? Learn about what universities are available for international students, like the McGill University. Discover how the public schooling system of Montreal works and how it can benefit you! READ MORE HERE! Is Canada on your tourist destination list? Well if should be. Check out our fantastic top 10 reasons to visit Montreal, Quebec! From the iconic and breathtaking Notre Dame Basilica, to the green gardens fantasy Jardin Botanique, discover why Montreal should be on your list. READ MORE HERE!